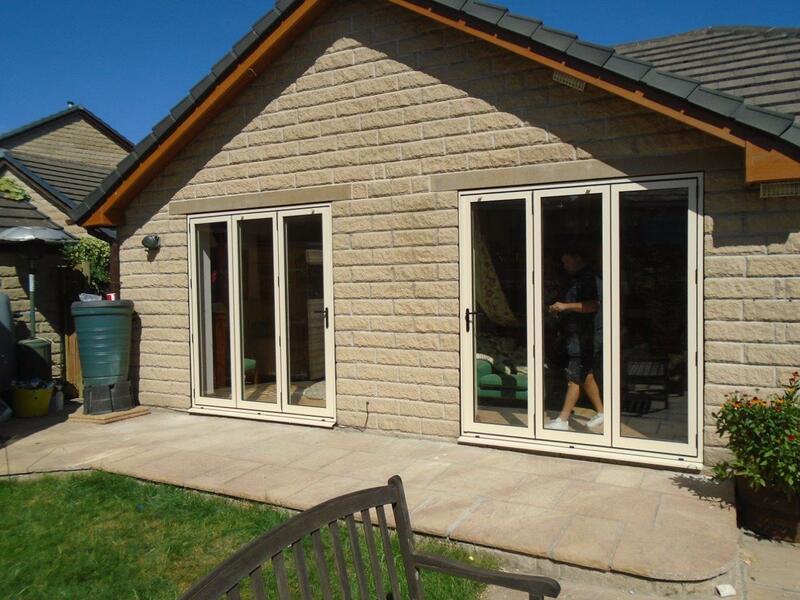 Sliding doors continue to be a popular choice for homeowners in Huddersfield. There still seems to be a great feeling of happiness when you can just slide open your doors and look out on the views over Huddersfield or to the Pennines. 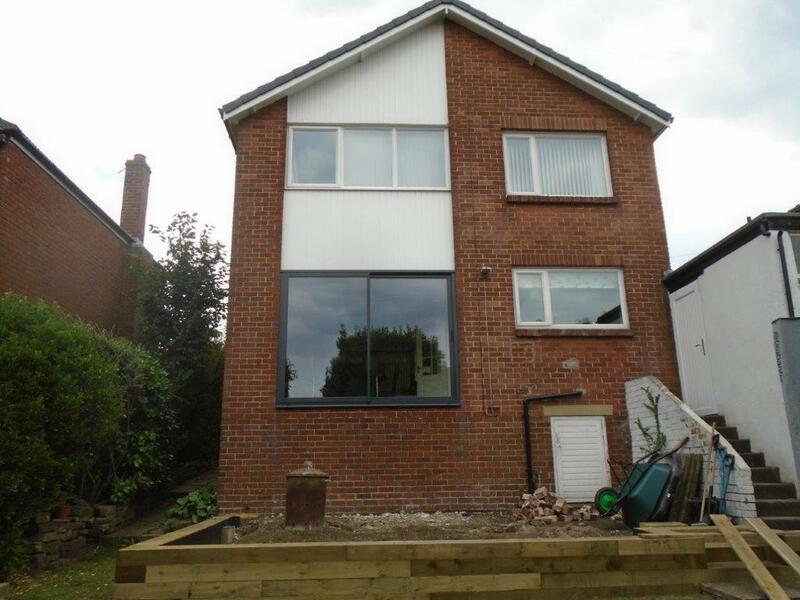 Recently, Clear View was asked to provide a four pane sliding door for a one level rear extension on a home in Huddersfield. The Doors covered the whole 9m width of the extension with each pane being 2160mmx2055mm in size. The system used was a SMA Visoglide Plus (BETA) arrangement frame. As with all our products a 10 year guarantee comes as standard and we only use the very best materials. Glazing is of the highest quality and all products are manufactured in house. This project was one of the most satisfying for our team as the new extension will be extremely warm because of the amounts of glass on show to absorb the heat and this should reduce energy bills. It also allows the family to enjoy the inside outside living which is often loved by homeowners in Huddersfield. 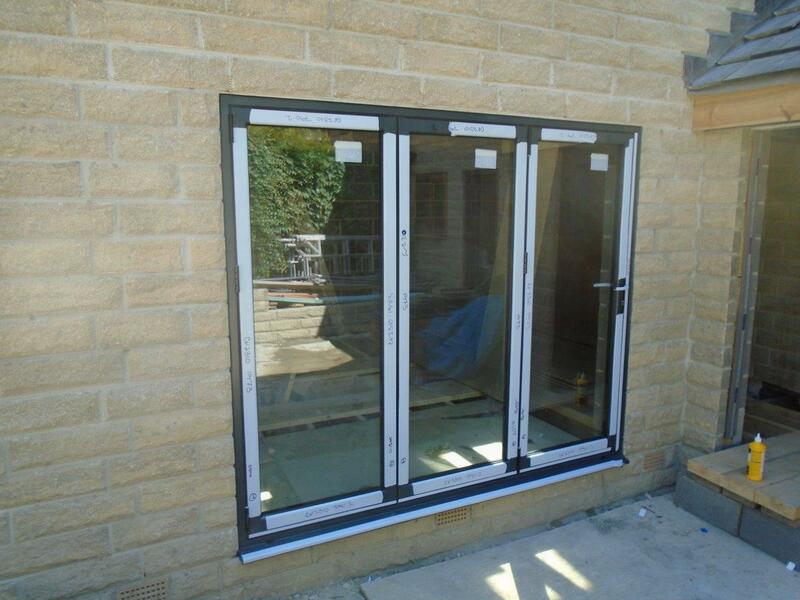 If you live in Huddersfield or the rest of Yorkshire, including Leeds, York, Wakefield or Bradford and would like to take advantage of aluminium windows and doors, please do not hesitate to give us a call.